These clever blinds can be operated from both the top and bottom, giving you the flexibility to position them however you like. Browse our huge range of fabrics and order samples online. We’ll also bring our full range to you at your in-home appointment. The Perfect Fit frames are subject to a maximum size limit, so they may not be suitable for particularly large windows and doors. 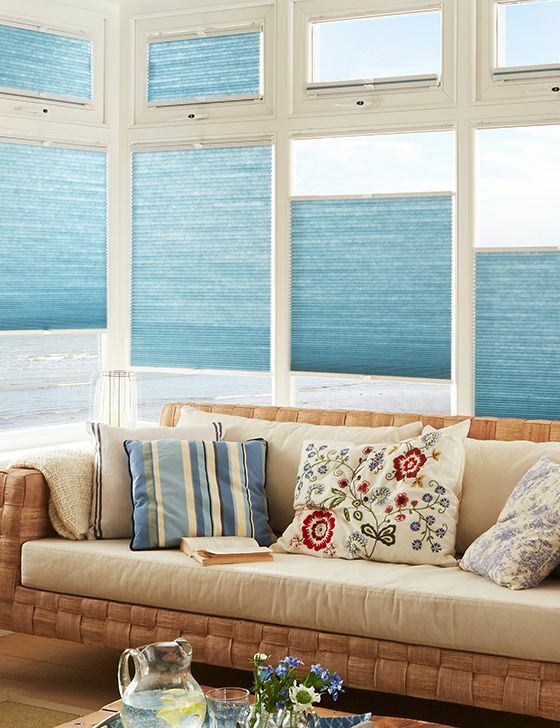 How performance fabrics help regulate the light and temperature in your room. Find out how you can use these vibrant metallic shades in your home décor.